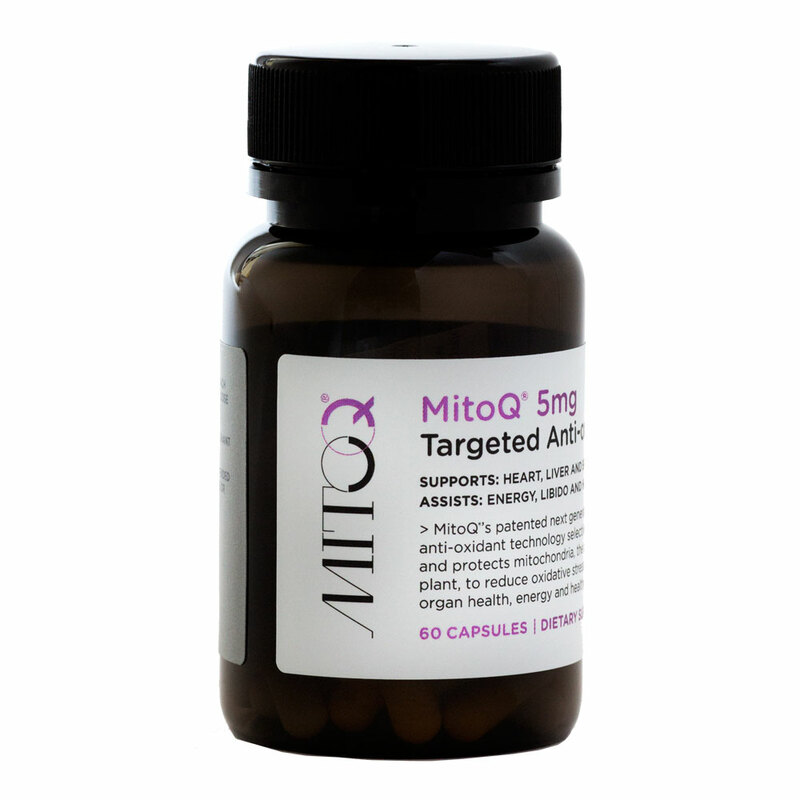 Discovered at Otago University, New Zealand, MitoQ is a NEW third generation CoQ10 that is specifically formulated to be absorbed in the mitochondria. By binding a fat-soluble, positively-charged molecule to CoQ10 into a compound known as Mitoquinol Mesylate, MitoQ gets pulled deep inside the mitochondria past its inner membrane. 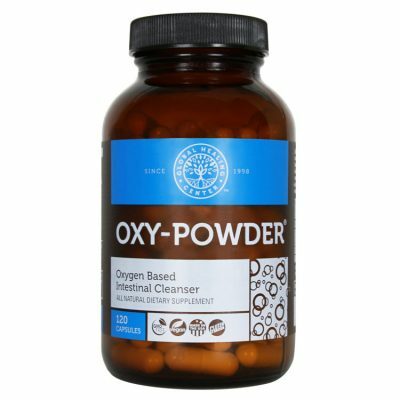 It releases the active form of CoQ10 right where the action is – where the free radicals are released as a natural by-product of energy production and metabolic processes. After over 10 years of intensive research, over 200 publications on MitoQ, human clinical trials and over $50 million spent investigating MitoQ’s effects across various human diseases, the verdict is nailed in stone – MitoQ is the fuel for life, energy and youth. It is quite simply longevity in a capsule! Most CoQ10 supplements do not make it past the cell wall, much less the inner cell membrane of the mitochondria where it’s supposed to be absorbed and used – which explains why MitoQ has been shown in studies to be 847 times more effective than regular CoQ10. 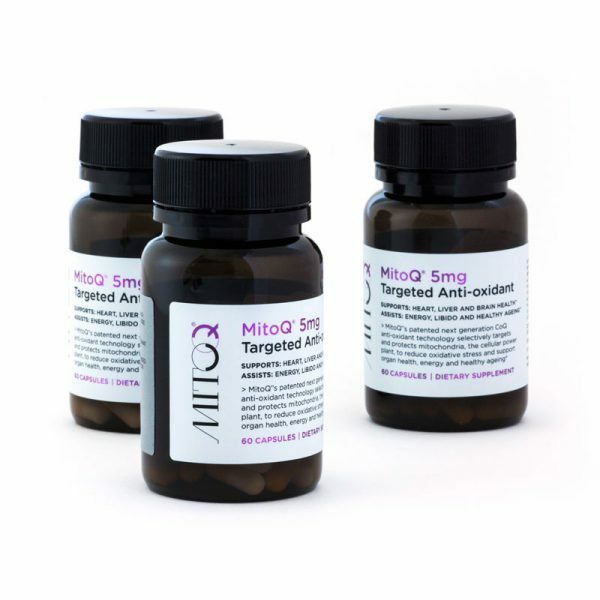 By neutralizing oxidative stress at its root, protecting mitochondrial DNA, and also protecting the telomeres of nucleic DNA, MitoQ is second to none in cellular health protection. This is an exciting breakthrough as, for the first time ever, we can truly ensure mitochondrial delivery of the crucial endogenous CoQ10 molecule. 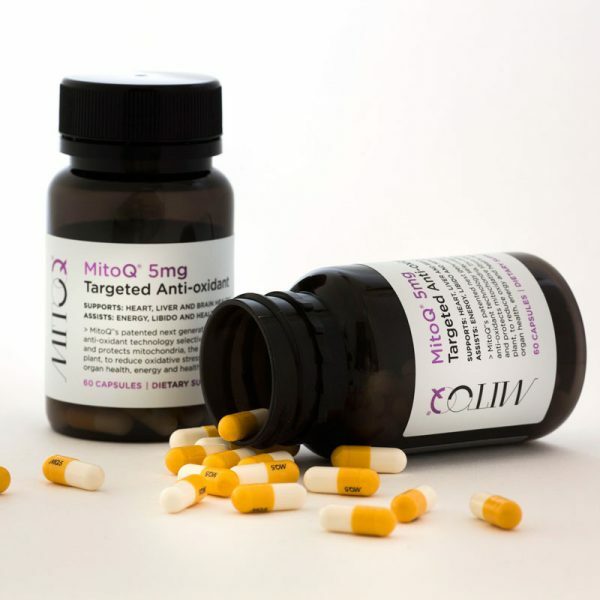 It is important to note that whilst MitoQ protects the mitochondrial membrane its antioxidant activity is very specific. 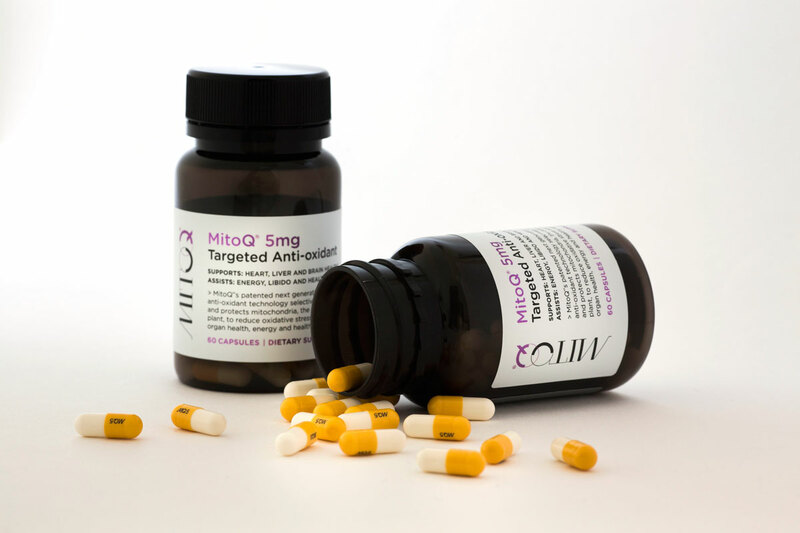 MitoQ selectively ignores and is not active against hydrogen peroxide, an important pro-oxidant signalling molecule. This is crucial to ensure that the body is able to continue upregulating its own innate antioxidant system while we supplement the mitochondria – which virtually doesn’t happen with other exogenous antioxidant supplements. This has profound implications for exercise supplementation – as many antioxidant supplements shut down or impede the body’s systems of repair, recovery and performance before, during and after exercise. This is due to the disruption and blocking of the crucial hormetic mechanisms in the body. What are the benefits of MitoQ? When you protect and support your mitochondria inside each of your very cells, they have more cellular energy to carry out its biological functions, whether it’s the strong heart-pumping that you need for optimal blood circulation and cardiovascular health, keeping your brain sharp and alert, muscular performance in sports and exercise, fighting against fatigue or muscular problems, or your liver eliminating toxins out of your system – they serve you at the cellular level! Also, anyone on high cholesterol statin medications who are unable to wean off them or unwilling to take the plunge into advanced nutrition, functional medicine and natural health solutions, must DEFINITELY supplement with MitoQ to restore not just cellular CoQ10 levels, but correction, mitochondrial CoQ10 levels where it truly matters. Coenzyme Q10 (CoQ10) enhances the body’s ability to utilise oxygen at the cellular level and unlock natural energy from each cell. There are only 4 endogenous antioxidants and CoQ10 is one of them (rest being glutathione, superoxide dismutase (SOD) and catalase) – signifying its importance. When we are young, our bodies make lots of CoQ10, but as we get older we produce less and less, thus making it a much-needed supplement. CoQ10 is also critically involved in the production of energy (in the form of ATP) at the cellular level. This super energy-rich molecule must be constantly replaced to sustain necessary energy for survival. Only about 2-4 ounces of this ATP energy molecule are stored in the body at any one time. If CoQ10 levels are low (as they are in nearly everyone these days), ATP synthesis is hampered. As a result, energy levels drop, leaving cells vulnerable to infection, mutation, or elimination. CoQ10 is vital to the health of your muscles and particularly important to your heart – it is the ENERGY CURRENCY for all your cells, especially the heart! The body’s production of CoQ10 declines sharply with age: as much as 80%. Some reports say your CoQ10 level decline becomes apparent as early as your 20′s. Lower CoQ10 levels have been shown to be associated with lowered immunity, chronic degenerative diseases, ageing, obesity, and low energy. Since 1974, CoQ10 has been used in Japan as a heart medication for approximately 6 million people. It is also used for improving gum health, immunity, blood pressure, exercise performance, weight loss, and much more! Vegetarians and Vegans are at the highest risk for early deficiencies and most people begin to show signs of relative deficiency after age 40, no matter what their diet. CoQ10 has been extensively studied in its role as a mitochondrial protector since it is a key electron transport chemical in the human energy chain. After numerous studies from China and Japan showed the medicinal value of CoQ10 for heart health and brain health, U.S. scientists began to follow their lead and used larger doses in their studies to exhibit its effects. It was determined that a minimum of 60 mg was needed to combat the effects of statin drugs, and 100 to 200 for the cardiac, fat burning, and energy generating effects. Neurologic movement disorders and mitochondrial deficiencies may need 200mg to 600 mg. CoQ10 was shown to also slow the progression of muscular dystrophy. What does CoQ10 mean to our health? 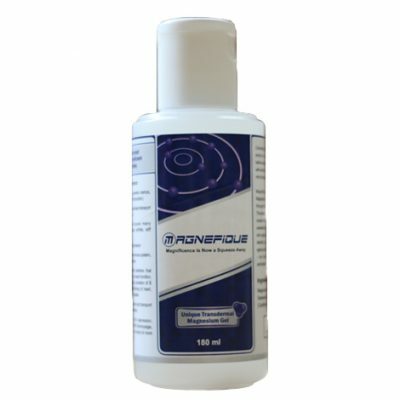 Provides added antioxidant support and RECHARGES other antioxidant nutrients to their active states!! It thus becomes apparent that if energy production at the cellular level is impeded, then correspondingly, there will be systemic problems and depending on existing stressors, it can lead to all known diseases on the face of this earth.